INC Tech was in the Top 18 out of 774 in Home Theater Companies in Los Angeles for the 2nd year in a row! 1. Reputation: A history of outstanding service. 2. Credibility: Licensing, accreditation, and awards. 3. Experience: Years of verifiable experience and education. 4. 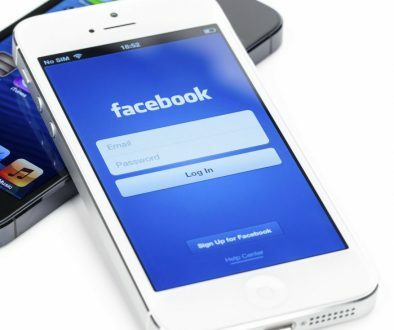 Availability: Customers should never feel ignored. 5. Professionalism: Service with outstanding honesty, reliability, and respect. At INC Technologies, we custom design and install premium audio and video systems that put your viewing experience front and center. Specifically crafted to fit your home, your viewing preferences and your budget, we will transform your current media room into a home theater that compliments the way you live, complete with state-of-the-art sound, cutting edge electronics, and simple one-touch controllers adding up to a fully integrated systems. 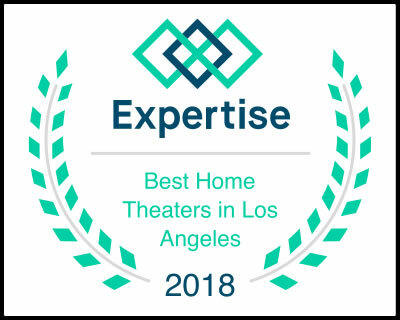 As a seasoned veteran, at INC Tech we are proud of our designation as one of the top Home Theater Companies in Los Angeles. 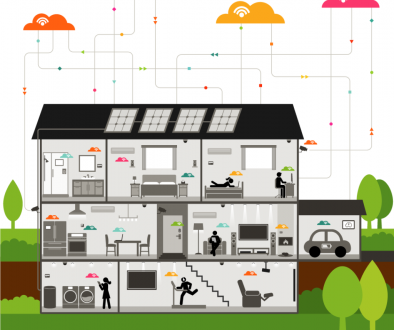 You can count on INC Tech for superior experience, technical expertise, quality products and customer support from wiring to installation. Something to consider when choosing a home theater installer: What is the scope of your project? If your home theater is going to be very small in scale then you may not need an installer at all. 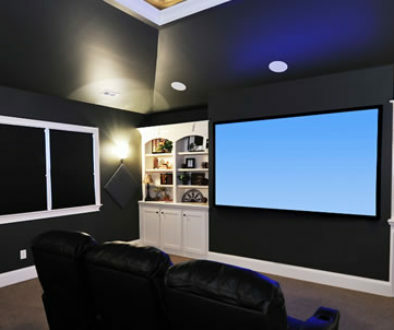 But if you are looking for hidden wiring, a mounted TV or projection screen, stadium seating, elaborate, automated controls for your electronics and lighting, or other higher-end features, you will very likely save time and frustration (unless you’re extremely handy and have lots of free time) by hiring a professional home theater installer. Learn more about our home theater services.